Dr. Kristin Weitzel of the Precision Medicine Program lectures on pharmacogenomics. To help increase exposure to and understanding of genomic medicine among middle and high school students, the UF Health Precision Medicine Program is partnering with the UF Center for Precollegiate Education and Training (CPET) to support the development of discovery-based curriculum and learning opportunities for secondary school teachers. In July 2013 and July 2014, the UF Health Precision Medicine Program hosted Florida science teachers participating in CPET’s Bench to Bedside Summer Research Experience, during which teachers spend an intensive three-week summer internship in a research laboratory and work with CPET over the next year to develop and test curriculum units translating their research experiences into a classroom-friendly module. Through the program, CPET educators and fellows have developed a Biomedical Curriculum Series that is hands-on and inquiry-based, stressing collaborative learning and incorporating biotechnology applications, nature-of-science components and 21st-century skills. Visit our Pharmacogenomics Virtual Classroom for links to curricula created in collaboration with the UF Health Precision Medicine Program. UF researchers spoke to high school teachers from across the state during Mini Medical School sessions in November and December 2013. CPET’s Mini Medical School at the University of Florida is a one-day in-service opportunity for middle and high school teachers to experience some of the many facets of the UF College of Medicine. 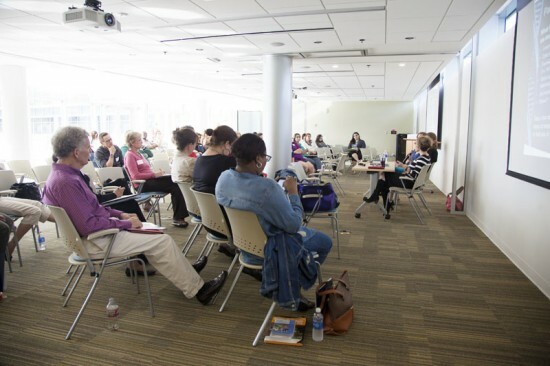 The program combines visits to clinical and research laboratories, brief lectures, networking with peers, exchange of best teaching practices, and career panel discussions. 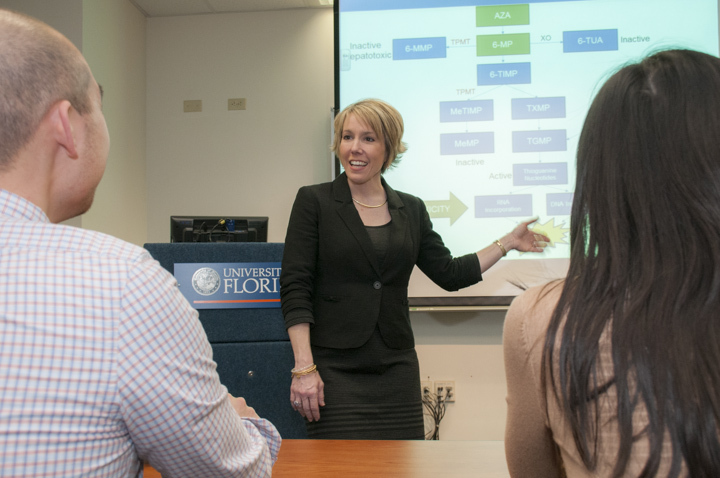 In 2013, the UF Health Precision Medicine Program partnered with CPET to offer a Mini Medical School on precision medicine. The topic drew record attendance, requiring two full-day sessions to accommodate the 224 middle and high school teachers who registered from 34 Florida school districts. Read more about the 2013 Mini Medical School experience: School for Teachers.